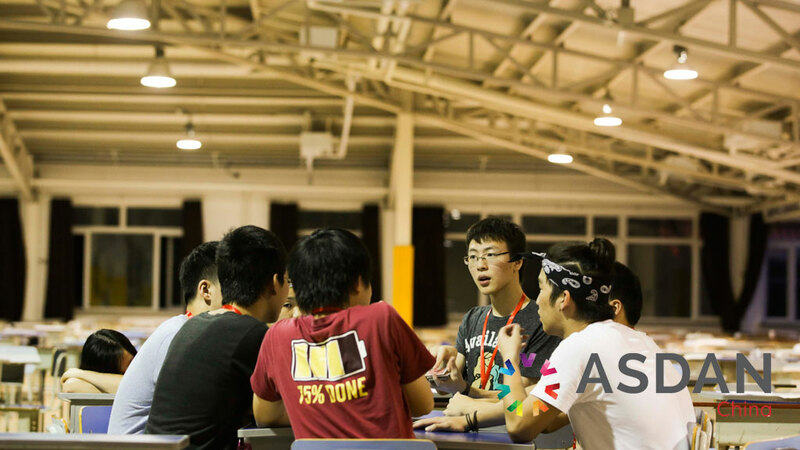 *If you want to combine this tournament with an exploration trip , contact us! 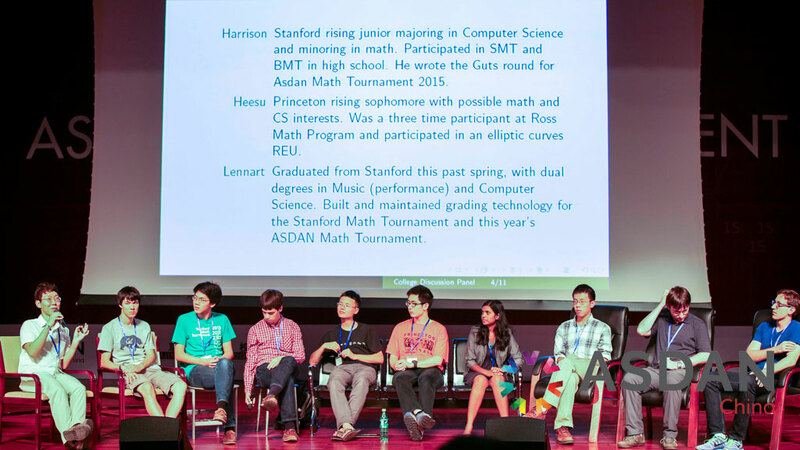 We are a group of students and alumni from Stanford, MIT, UC Berkeley and Princeton University, who have been responsible for the organization and problem writing for the Stanford Math Tournament (SMT), Harvard - MIT Math Tournament (HMMT), Princeton University Math Competition (PUMaC), Berkeley Math Tournament (BMT) and Johns Hopkins Math Tournament (JHMT). 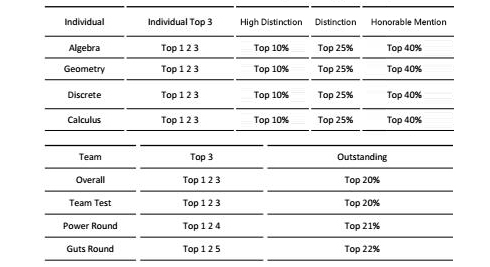 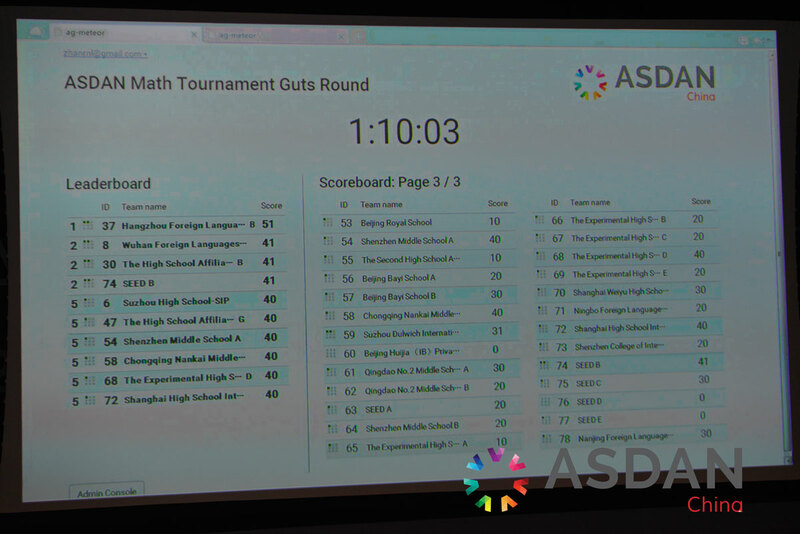 Our team will combine all of the specialties from these top US maths competitions to provide students in with the ultimate US mathematics tournament. 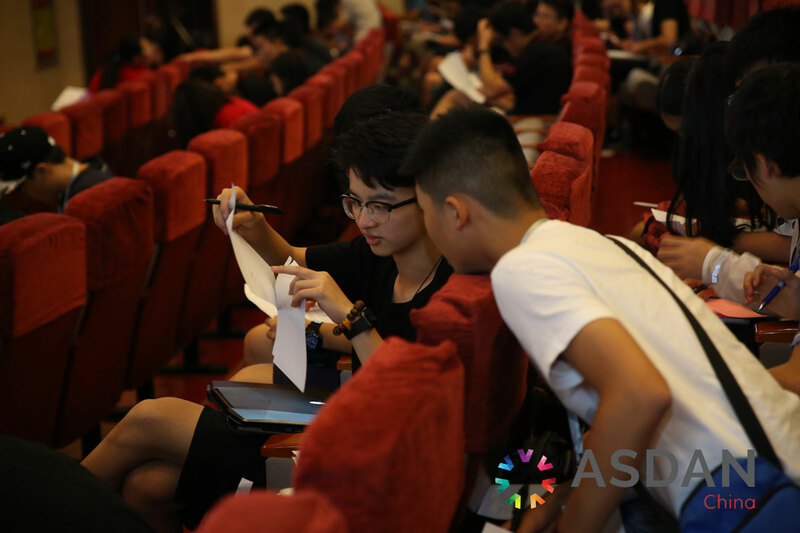 With this in mind, we would like to welcome you all to join us in the unique opportunity - ASDAN Math Tournament! 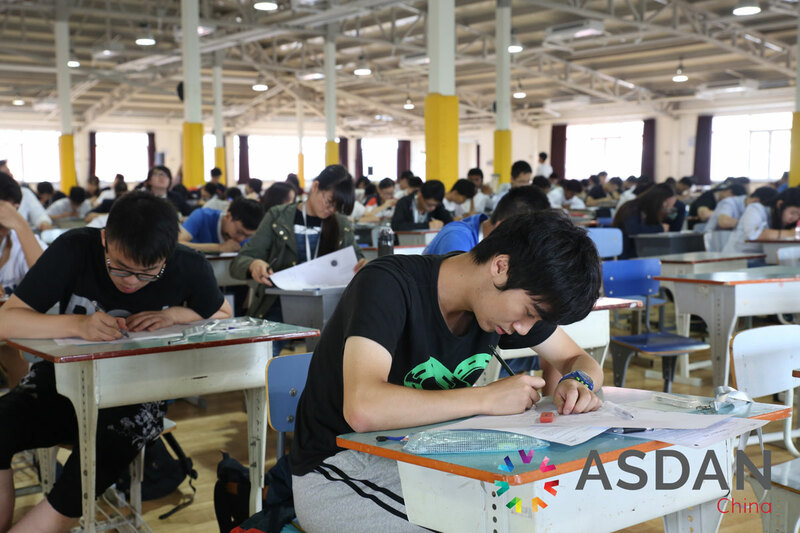 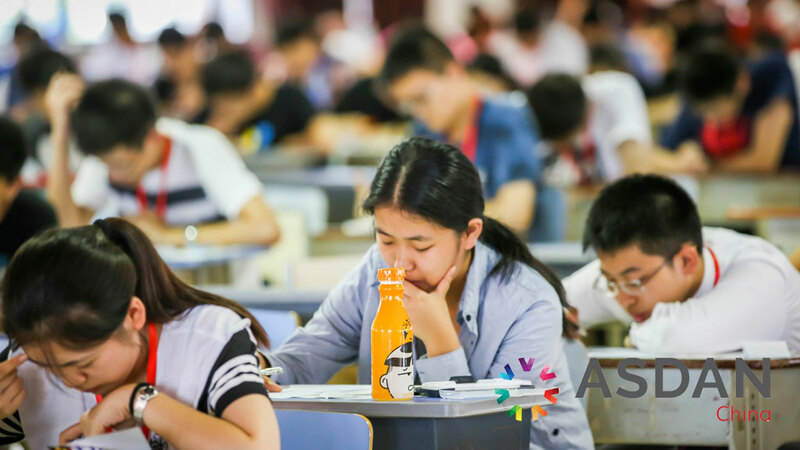 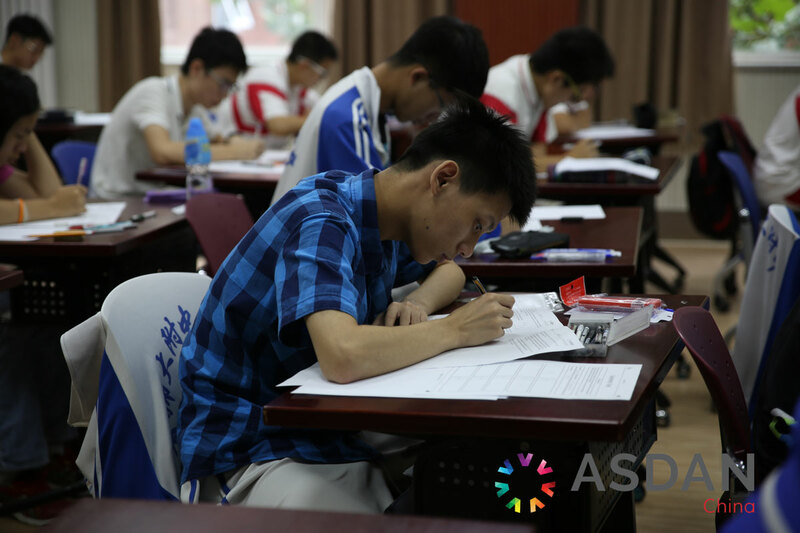 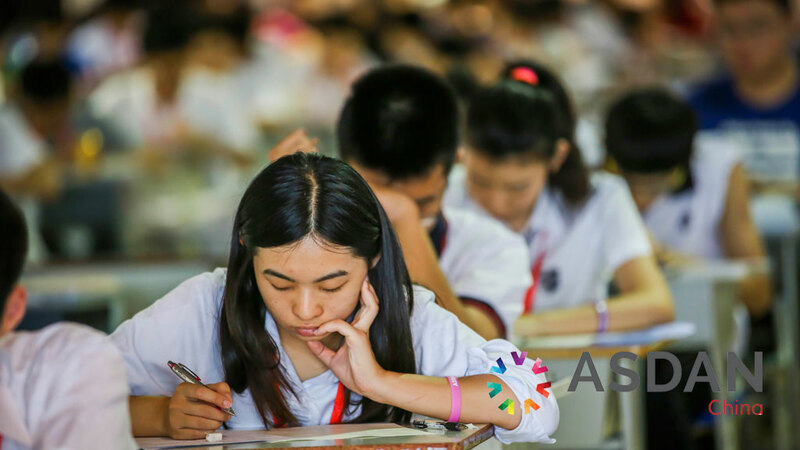 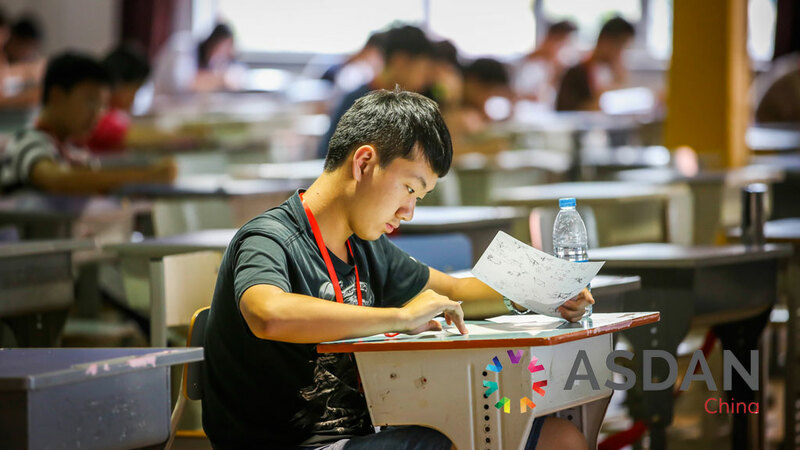 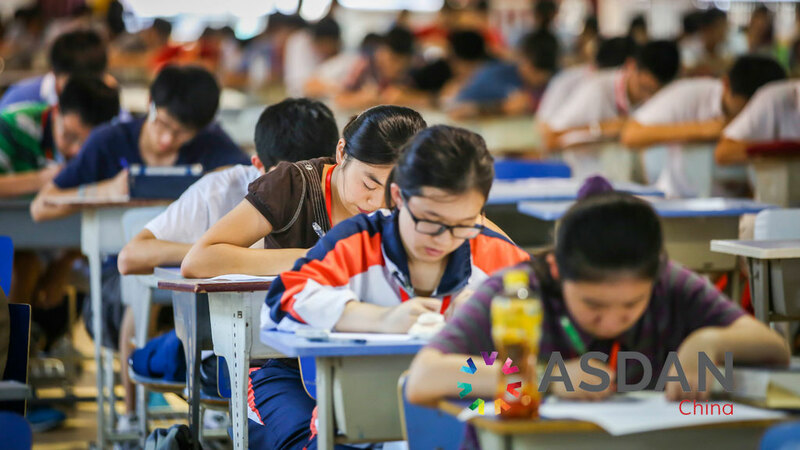 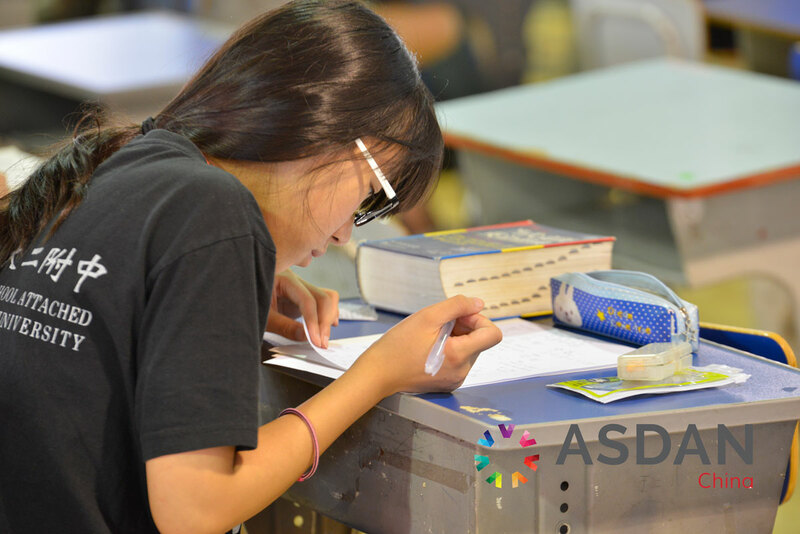 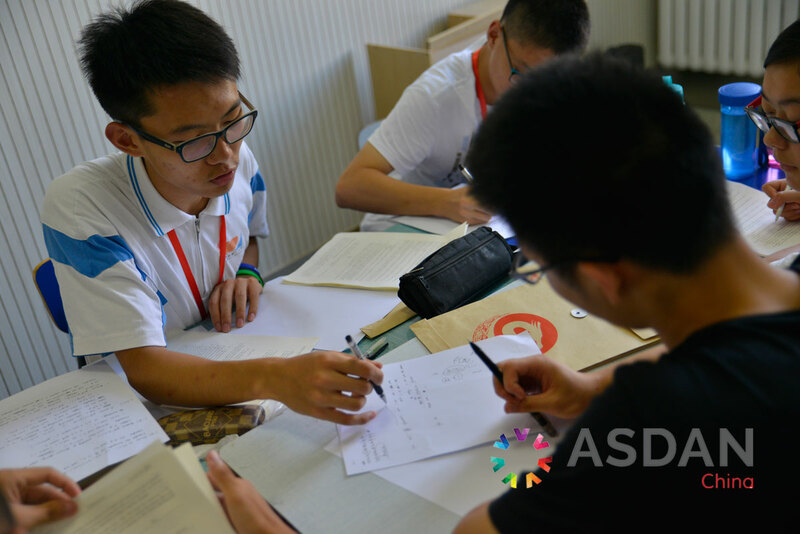 The ASDAN Math Tournament seeks to provide students wishing to compete in China a valuable chance to experience a US-style math competition without the cost and hassle of travelling to the United States. 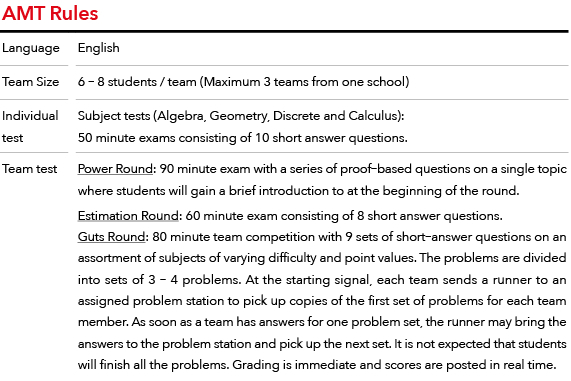 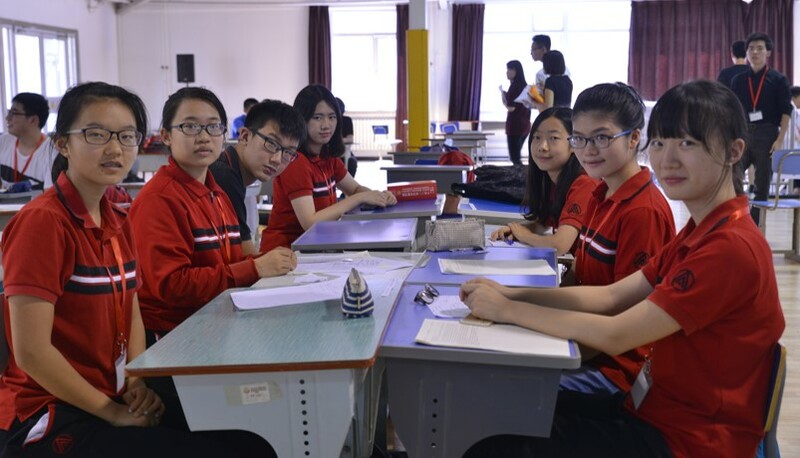 We will provide challenging and original math problems in a format which may be innovative compared to other contests within China while giving students a taste of what it is like to compete in a US contest. 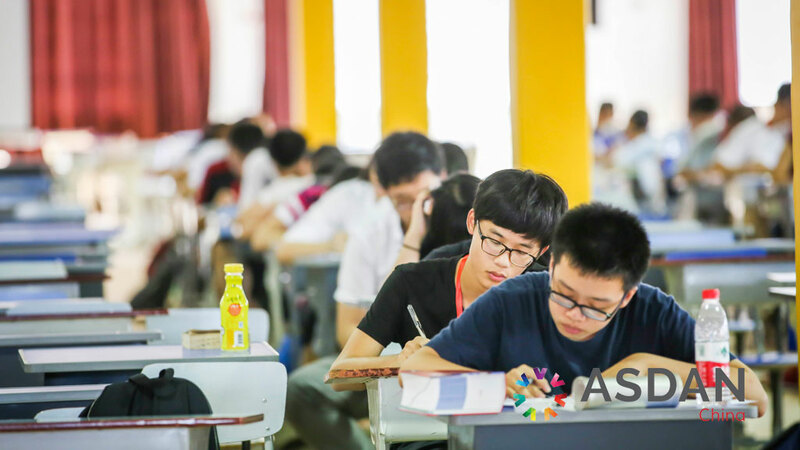 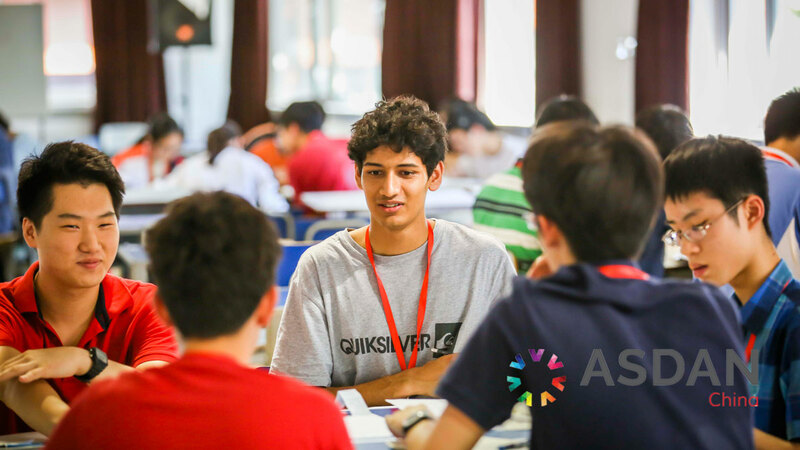 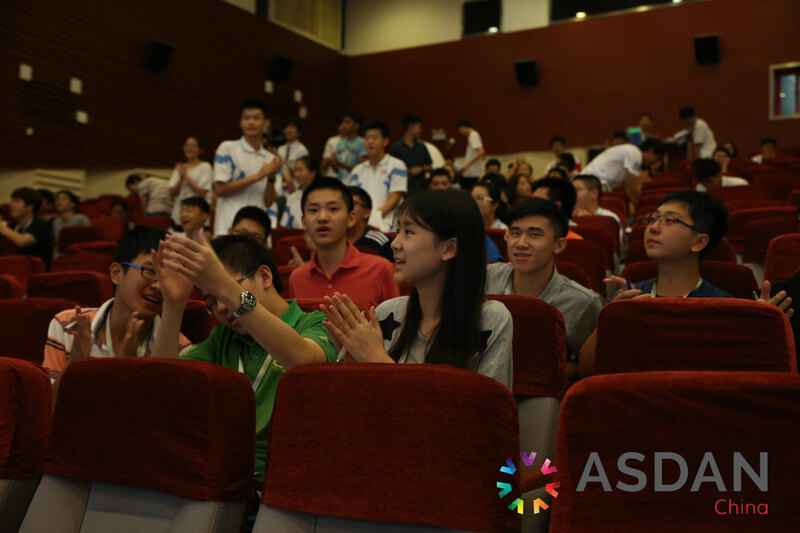 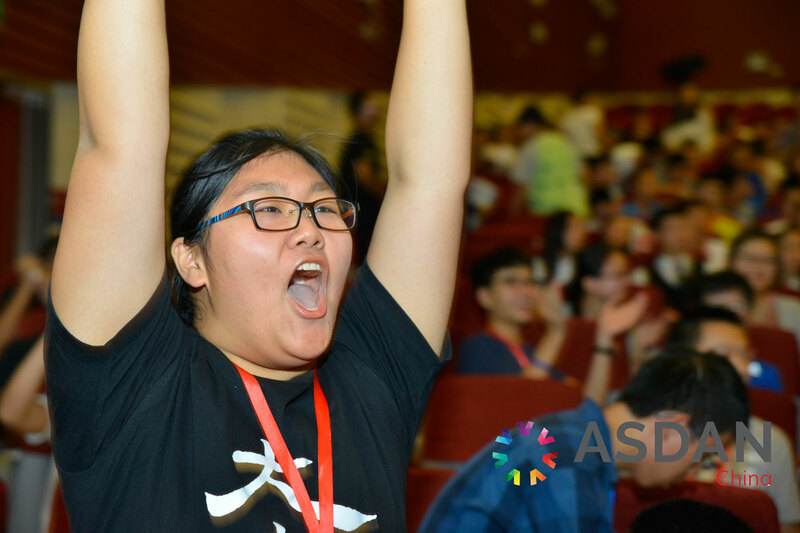 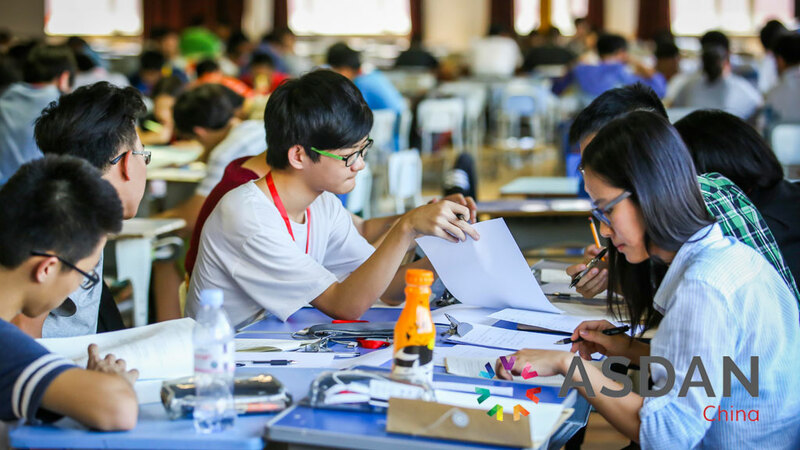 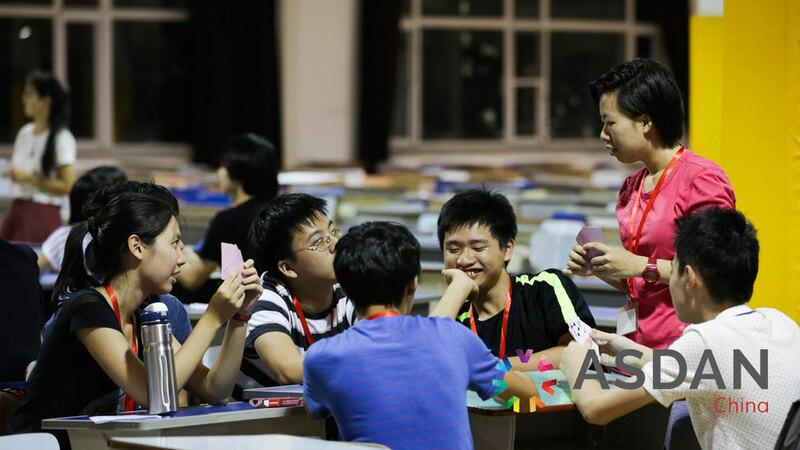 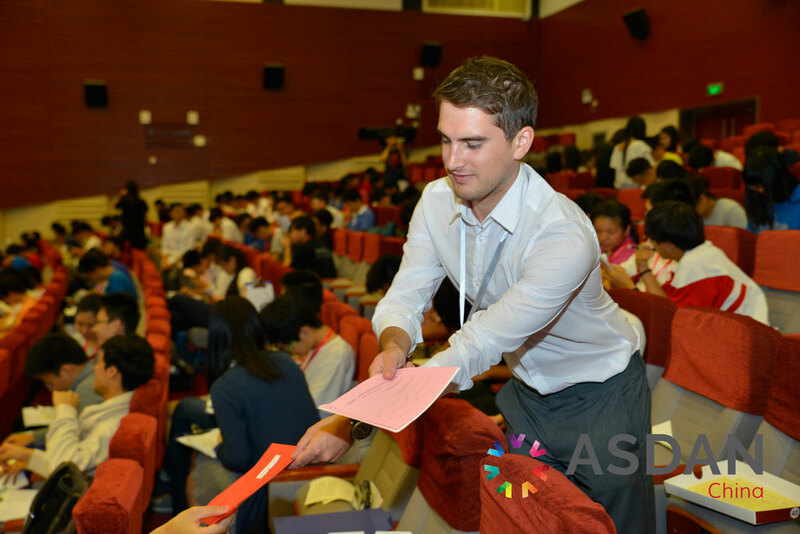 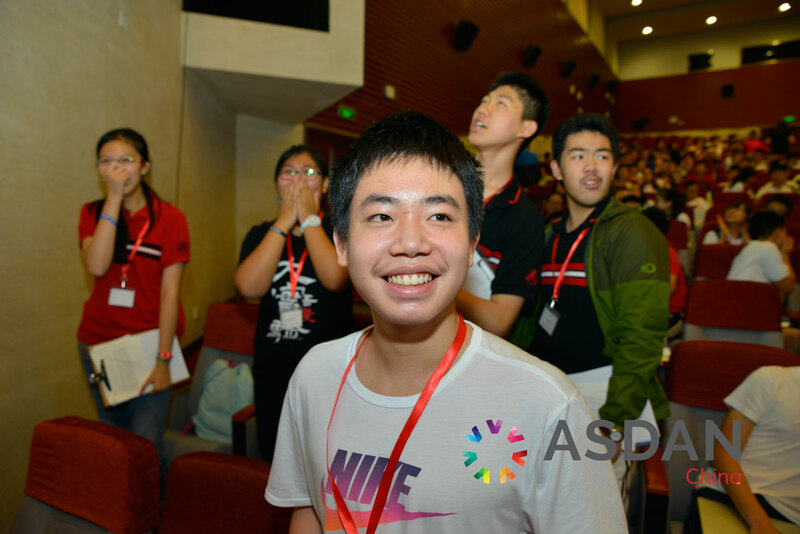 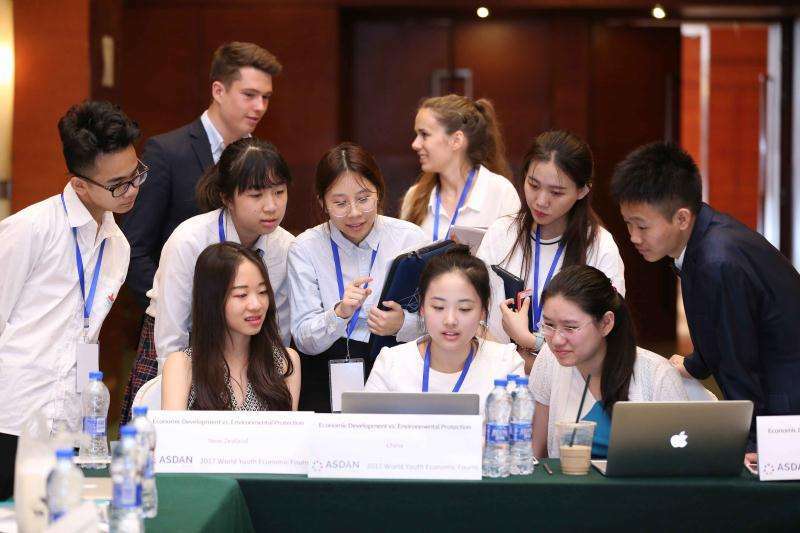 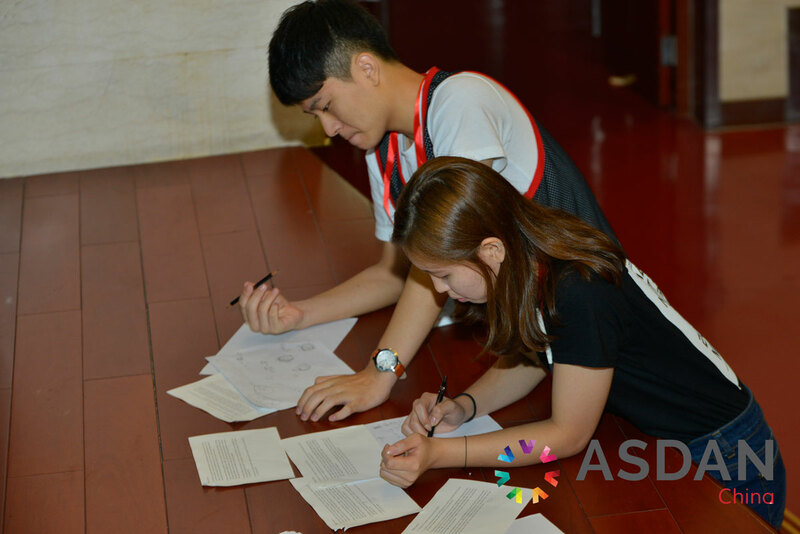 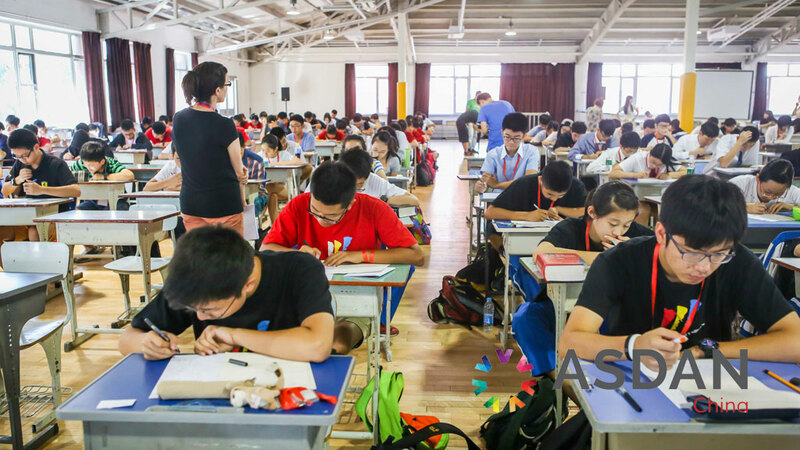 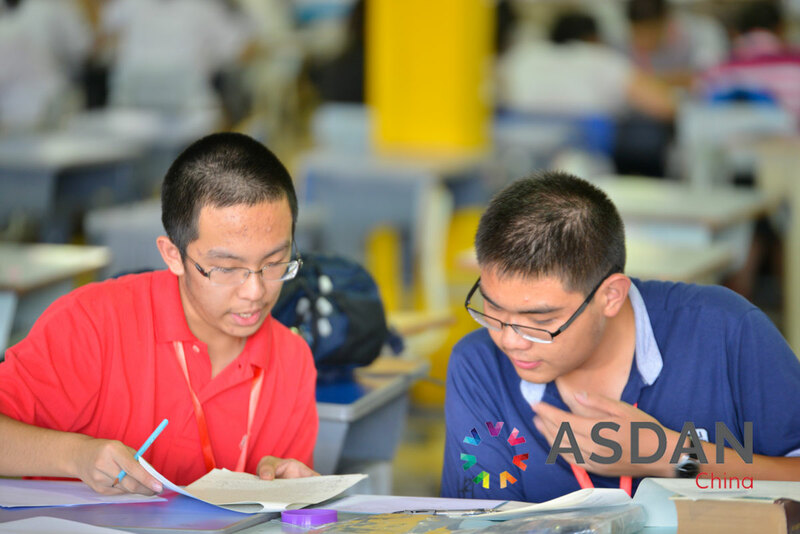 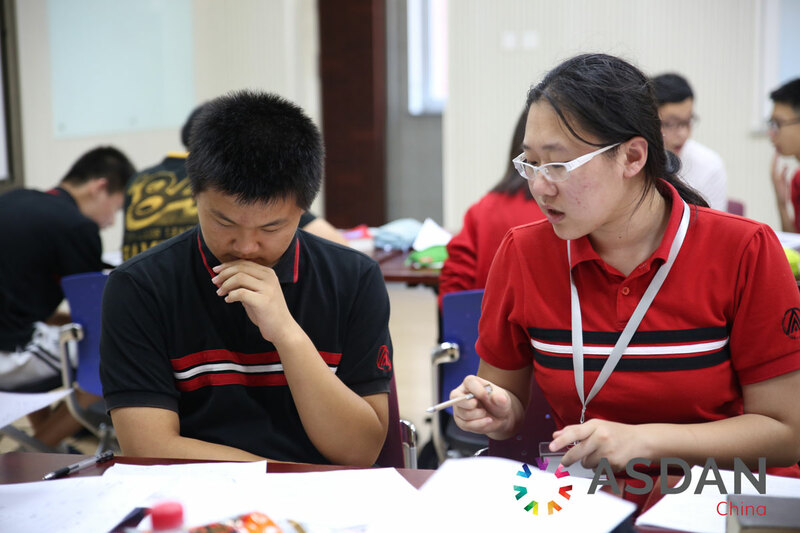 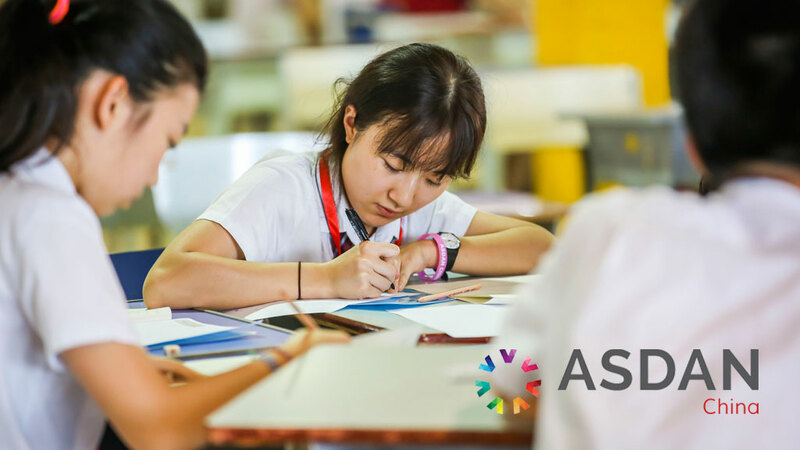 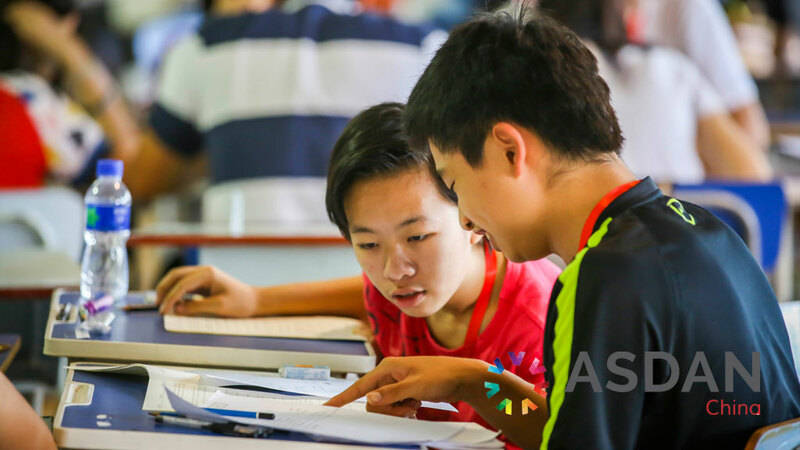 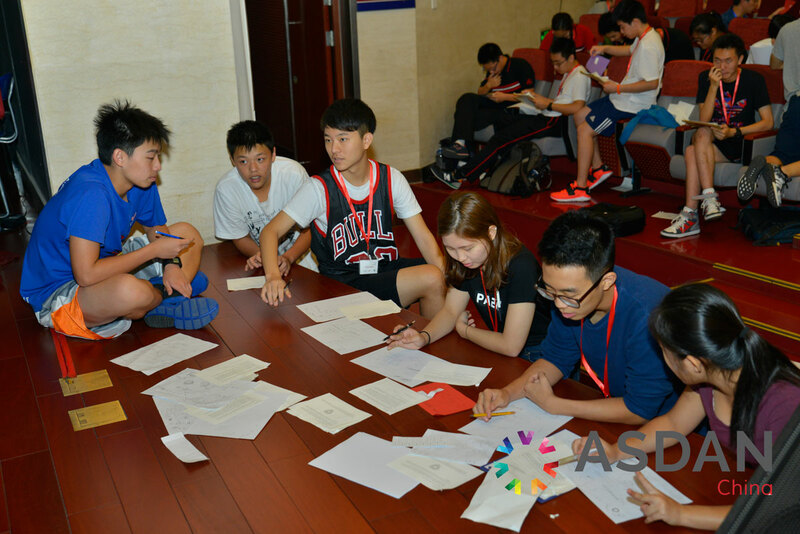 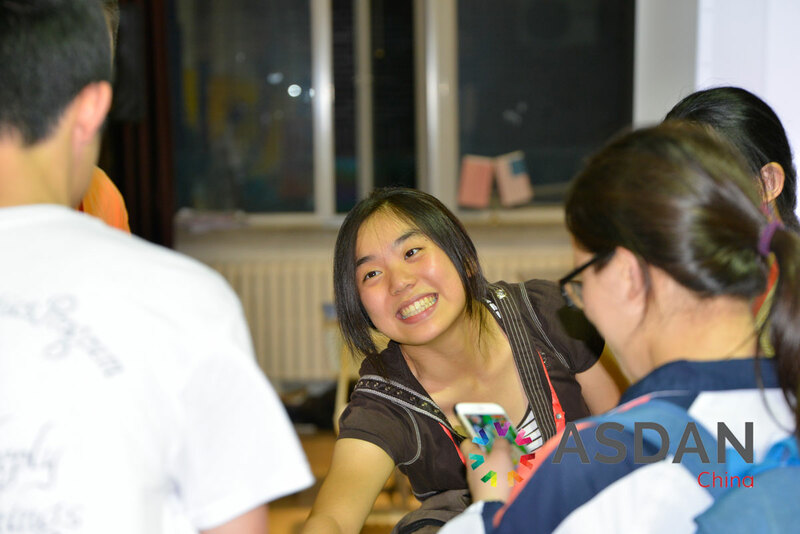 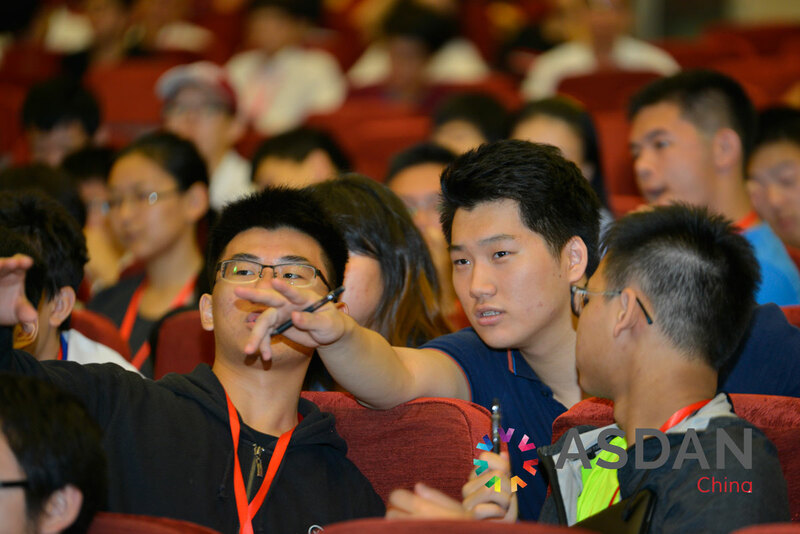 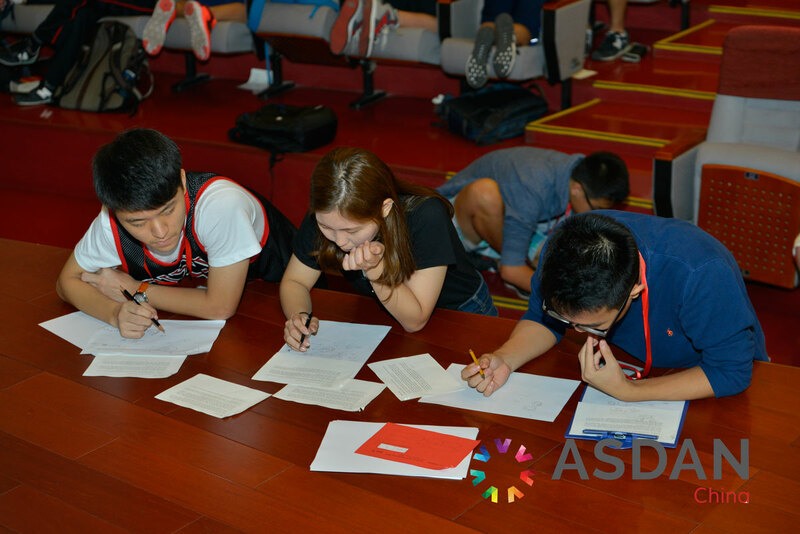 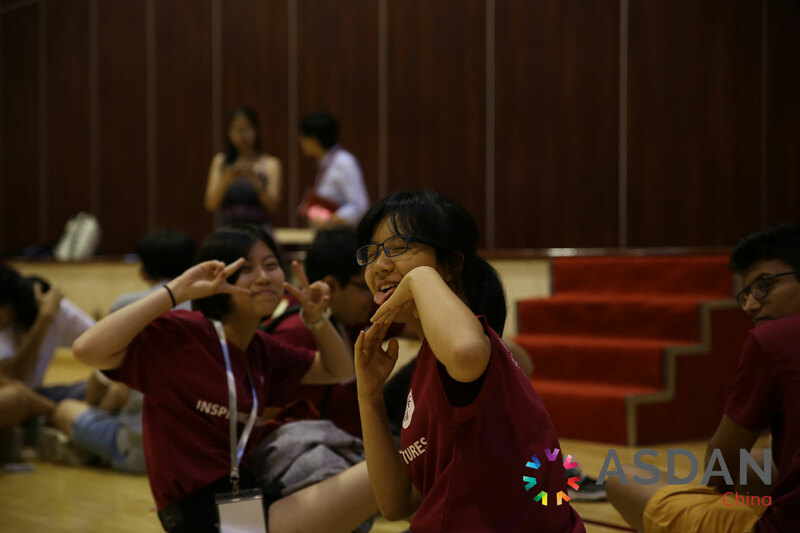 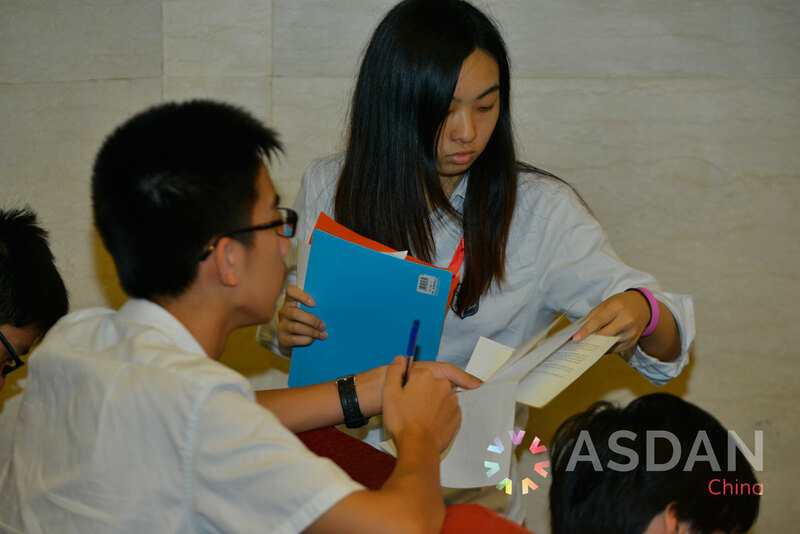 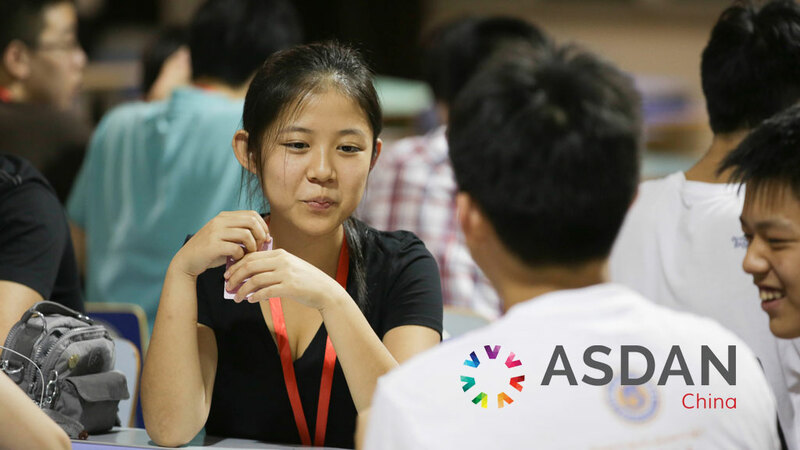 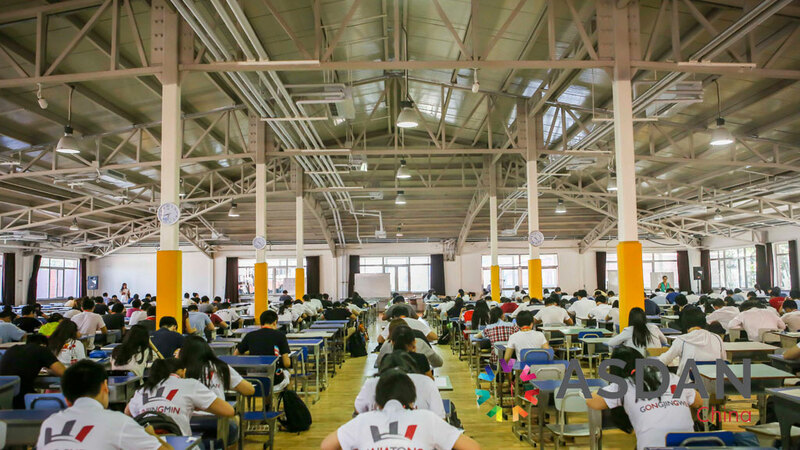 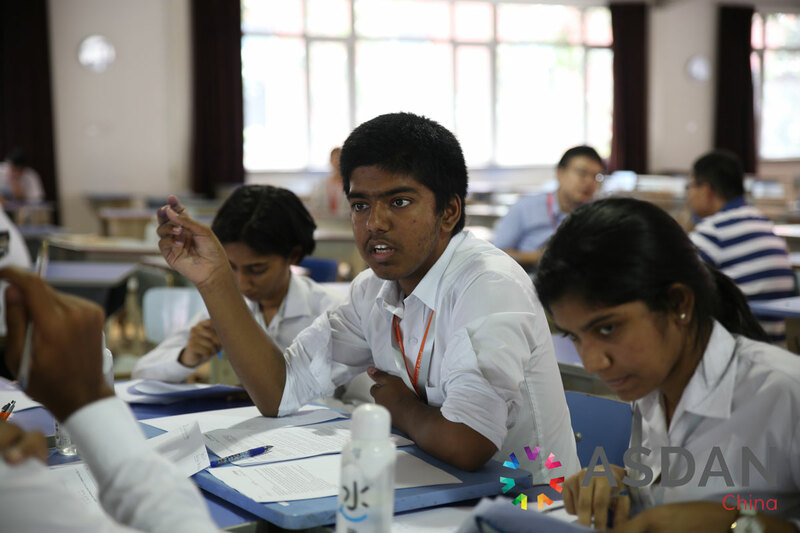 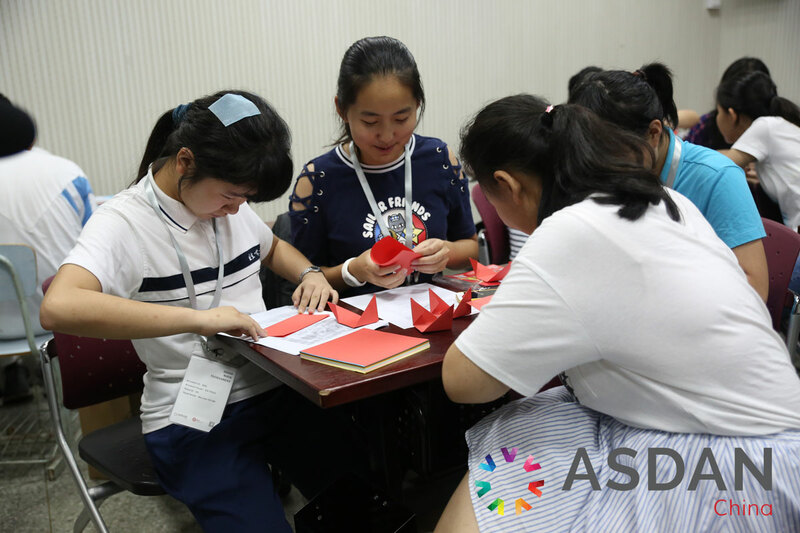 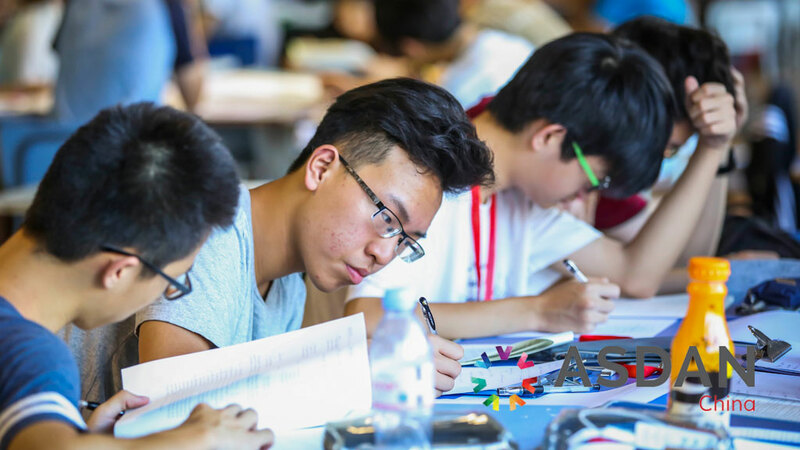 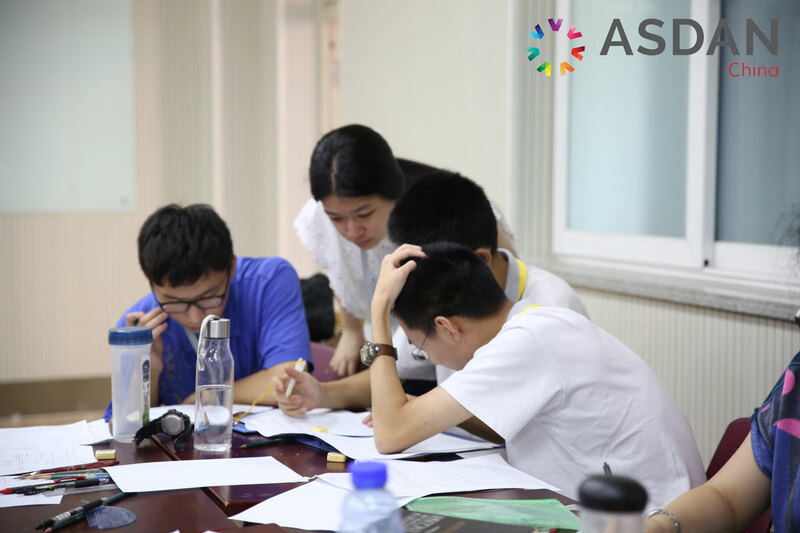 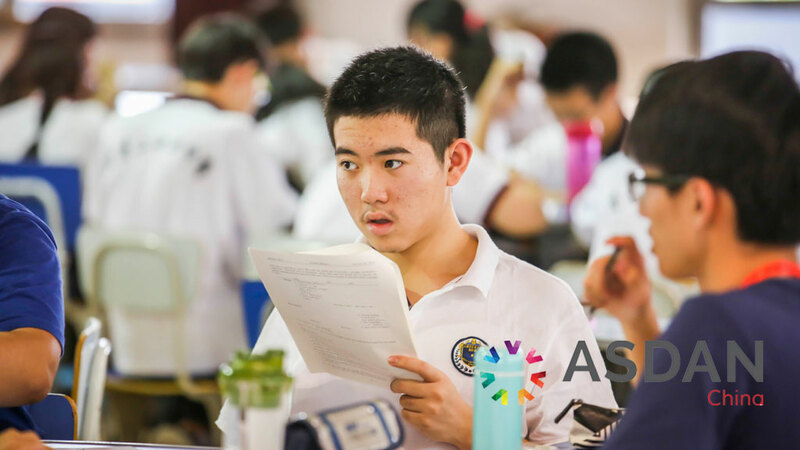 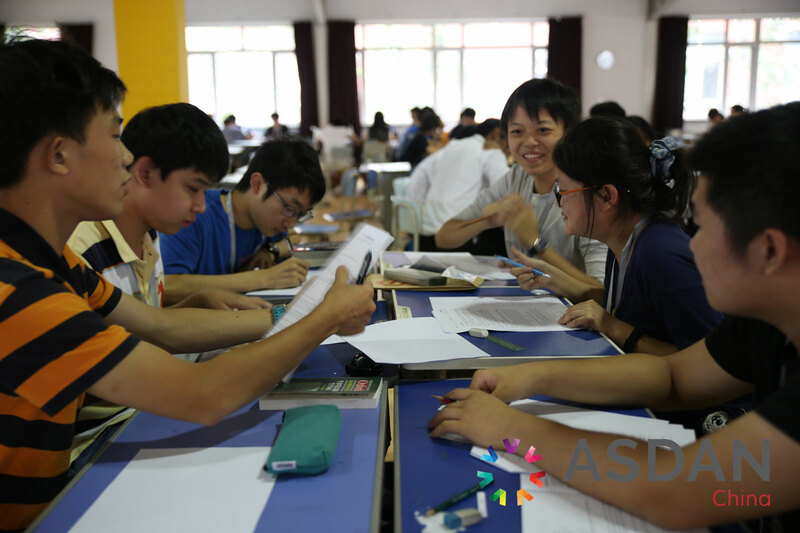 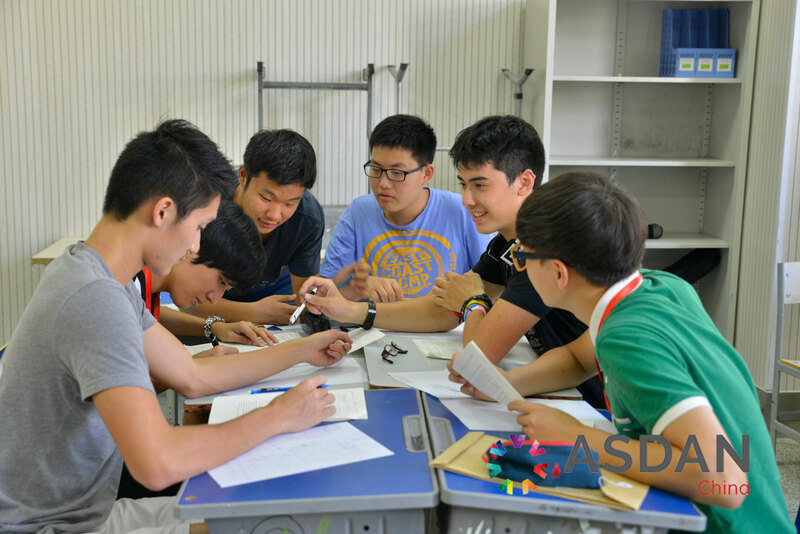 What makes the ASDAN Math Tournament different from other tournaments within China is the requirement for students to work together as a team to solve problems. 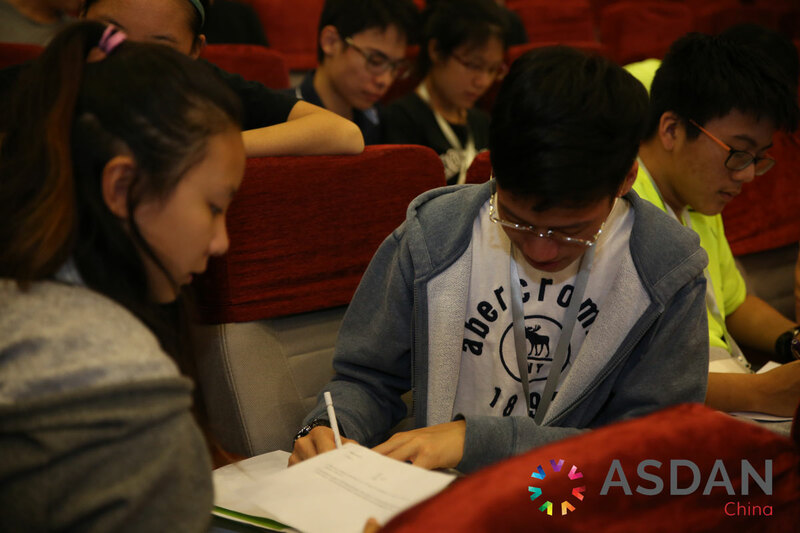 We hope that it will teach students to think in new ways as they tackle unfamiliar problems, and challenge themselves to new lengths. 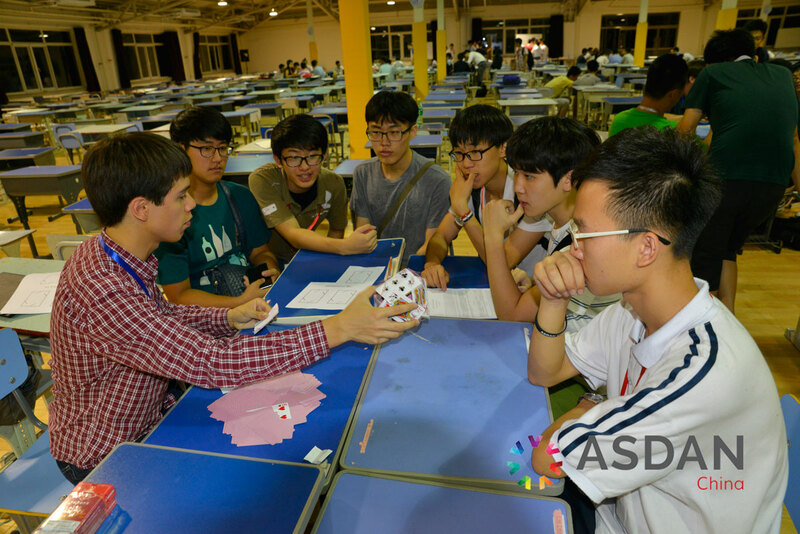 For any math enthusiasts with a drive to succeed and prove their ability, it is a tournament not to be missed. 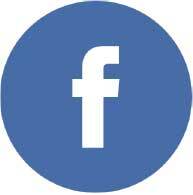 We look forward to seeing you and hope that you enjoy the contest! 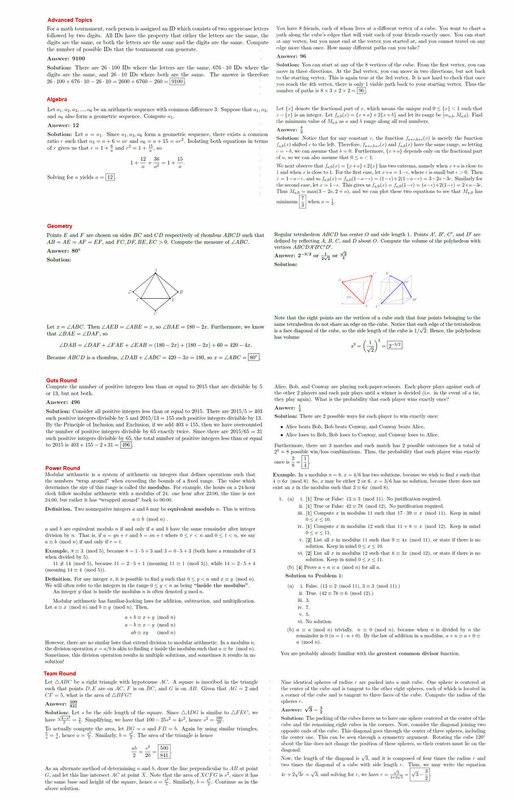 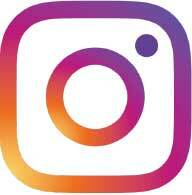 Click here to download sample problems.